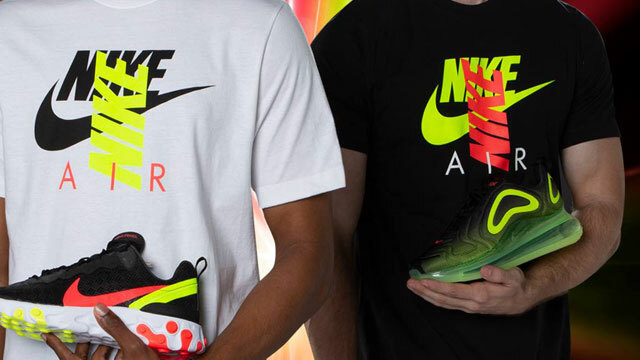 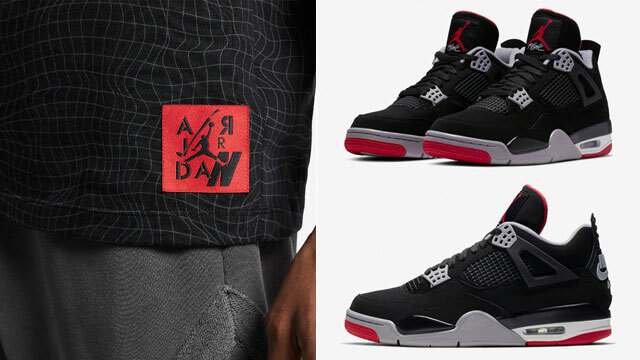 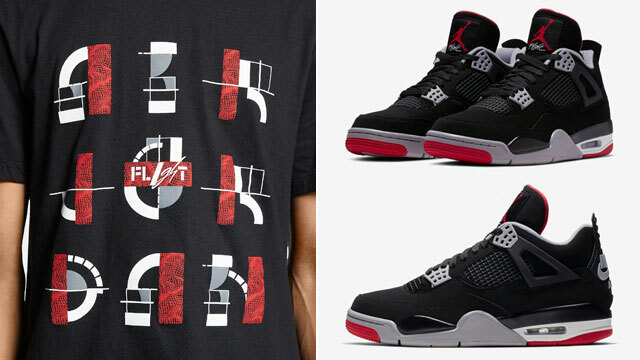 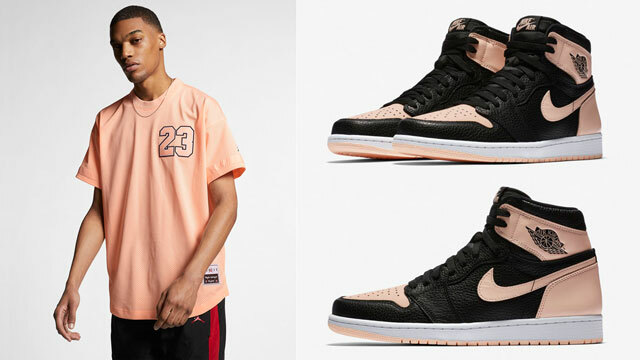 If you’re searching for a new sneaker tee or two to match the Air Jordan 1 “Game Royal” shoes, here’s a look at a few different graphic T-shirts that are good to hook with the kicks. 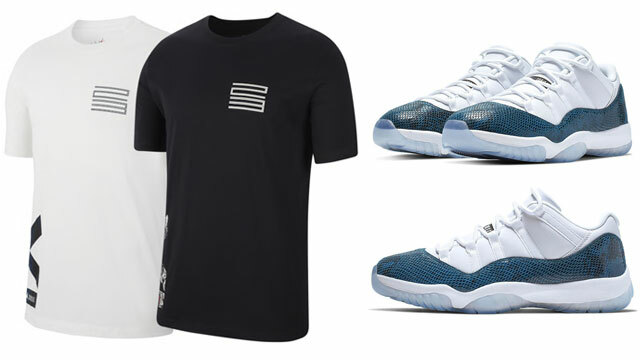 Included in the mix are a couple different styles from Original RUFNEK to match the “Game Royal” Air Jordan 1s including the royal blue “WarFace” tee and the white with royal “Ballin” shirt to finish off your fit. 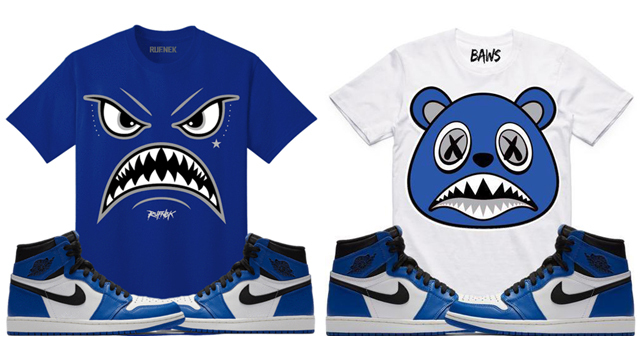 Also featured below are white and royal blue options in the Royal BAWS T-Shirt by BAWS Clothing to complement the kicks in matching colors. 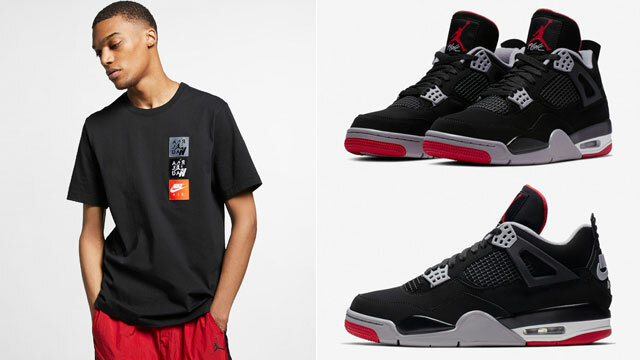 Check out the tees below, with matching hats and hoodies also available here. 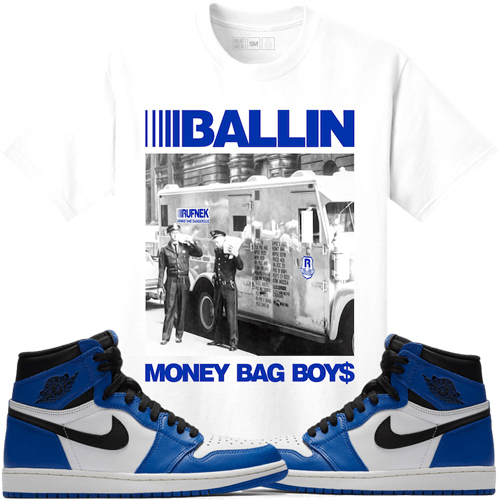 Click here to shop sneaker tees to match the Air Jordan 1 “Game Royal”.